Treasure Chest…Relax at the Private Salt-Water Pool! Close walk to the Beach! 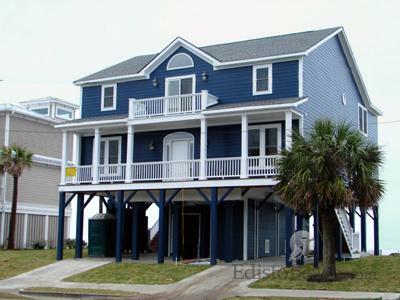 4 bedrooms, 2 full bathrooms, sleeps 10 w/ ocean in sight & a short walk there! 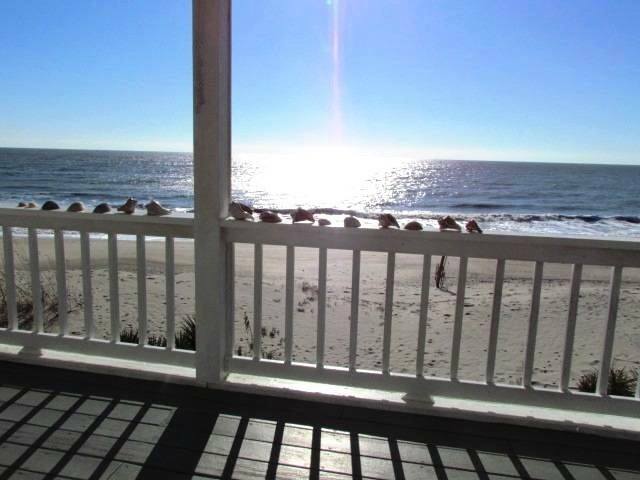 You deserve a get-away for your family on this quaint beach island called Edisto! There are no traffic lights, but island life will surely slow you down! 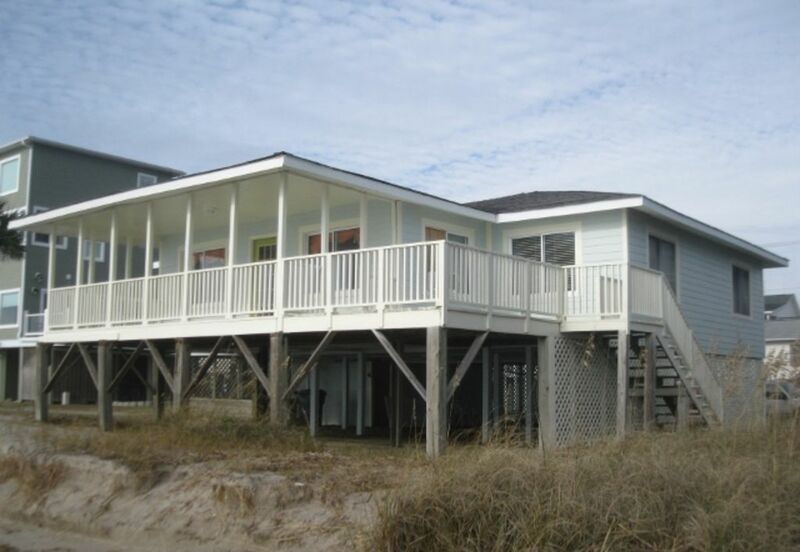 The beach is in sight of this house with just a short walk there! 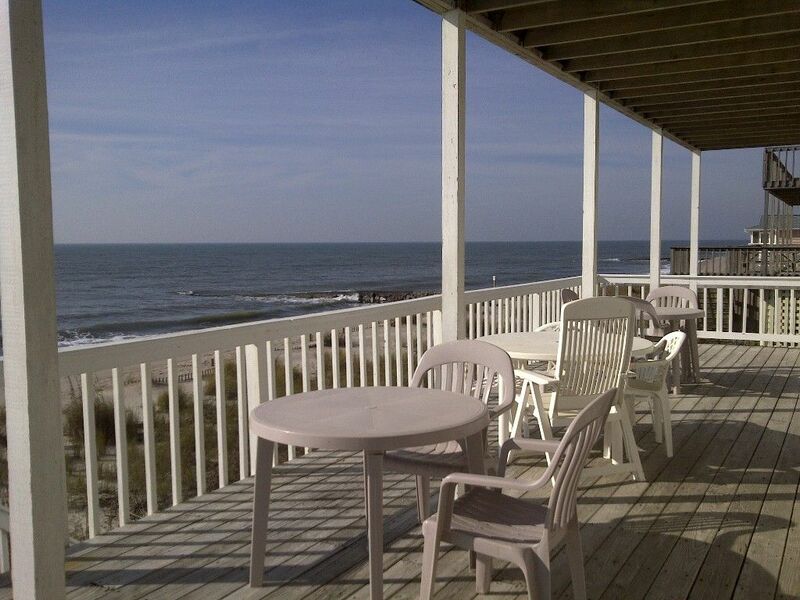 Once there you’ll enjoy beachcombing, swimming, dolphin watching, fishing or catch the sunrise. 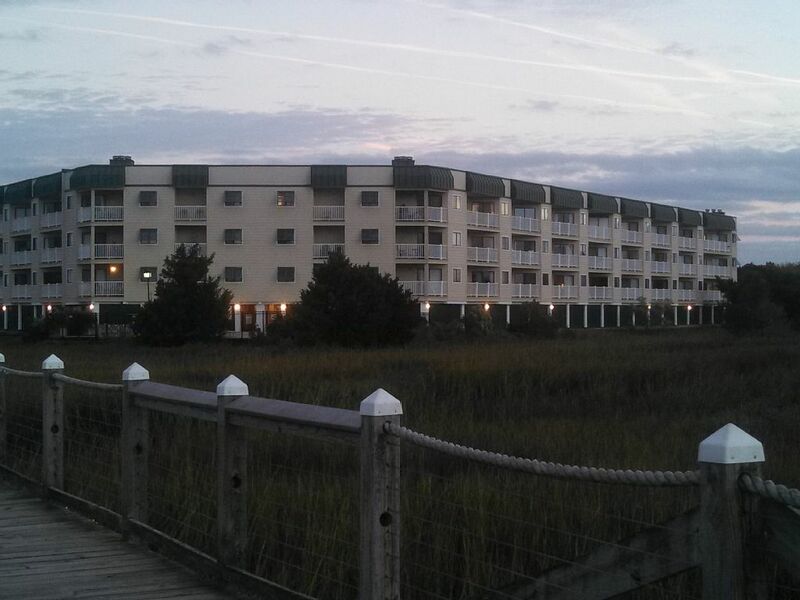 Just a minute’s walk to restaurants, grocery store and local shops. 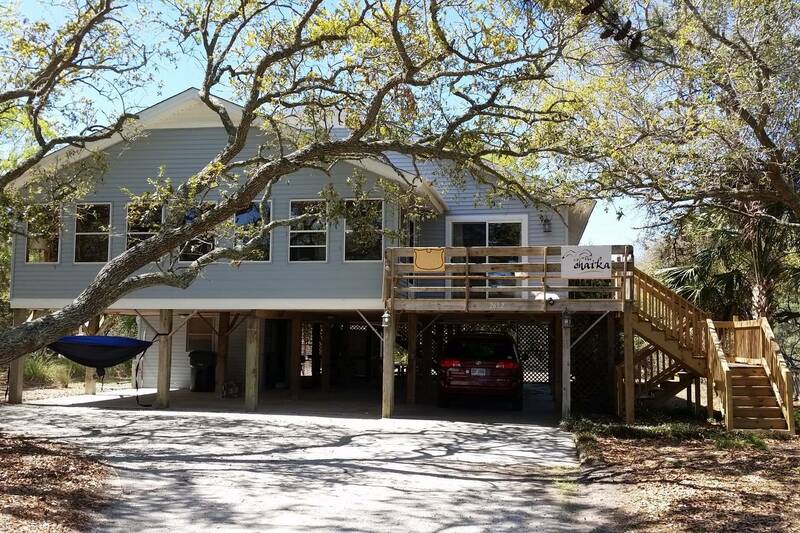 A short ride away will take you to Botany Bay Plantation, Edisto Beach State Park, the ACE Basin, a marina that has water activities, tours and fishing trips available. 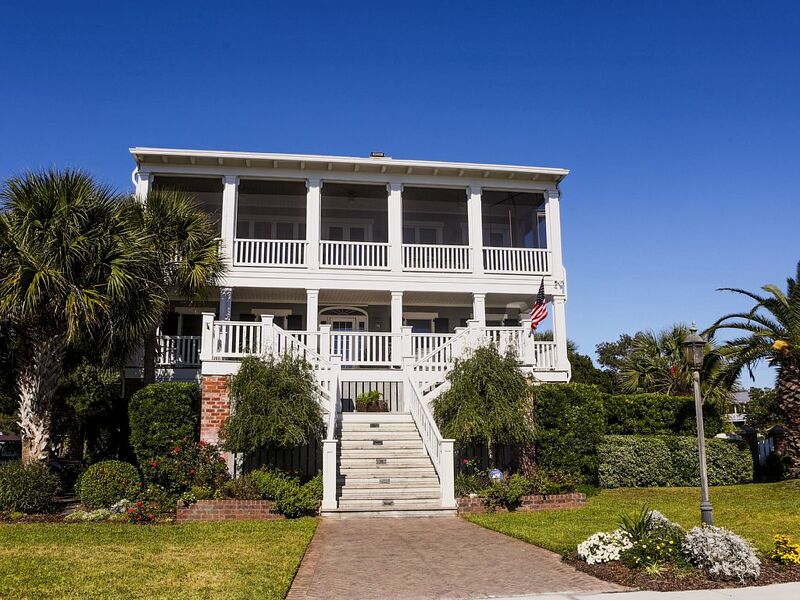 Just north of the area will bring you to Charleston to enjoy a day trip of tours, shopping or fine restaurants. 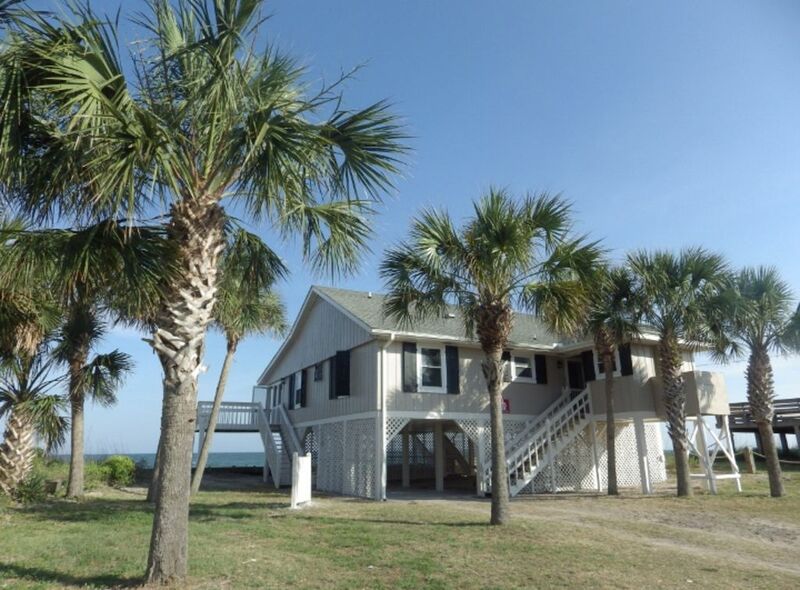 Enjoy a stay at Treasure Chest where you will find the comforts of new beds, a kitchen stocked w/ all your cooking needs, Foosball table for the kids (or the kid in you) or read from a collection of paperback books. 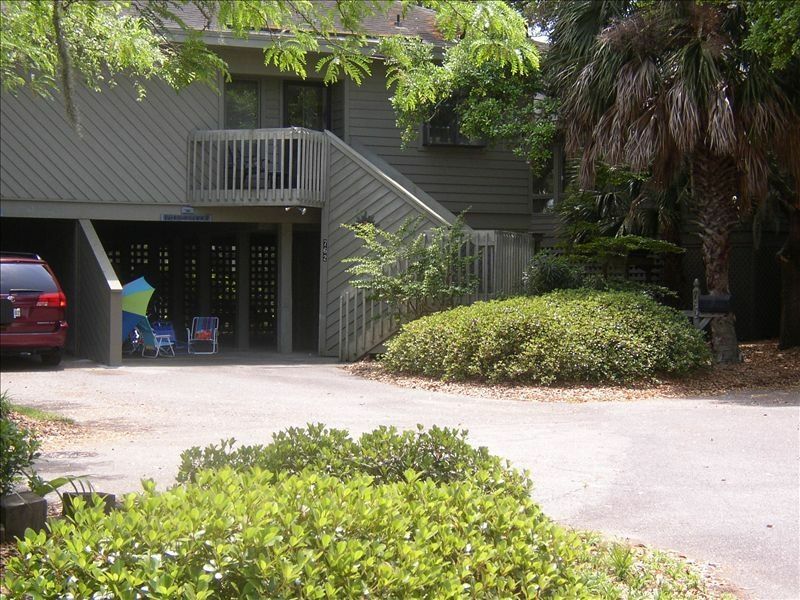 The outdoors provides a swim in a private pool, decks in or out of the sun, ping pong table. Relax and leave relaxed! 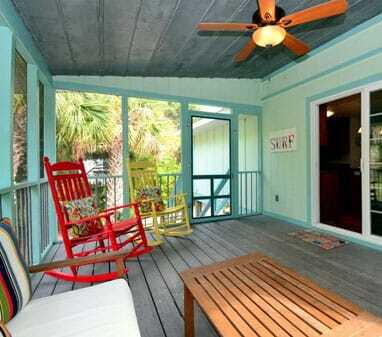 : Don’t spend your last day of vacation cleaning – Departure cleaning will be included with a full week rental. Bonus space with foosball table and Playstation game system.